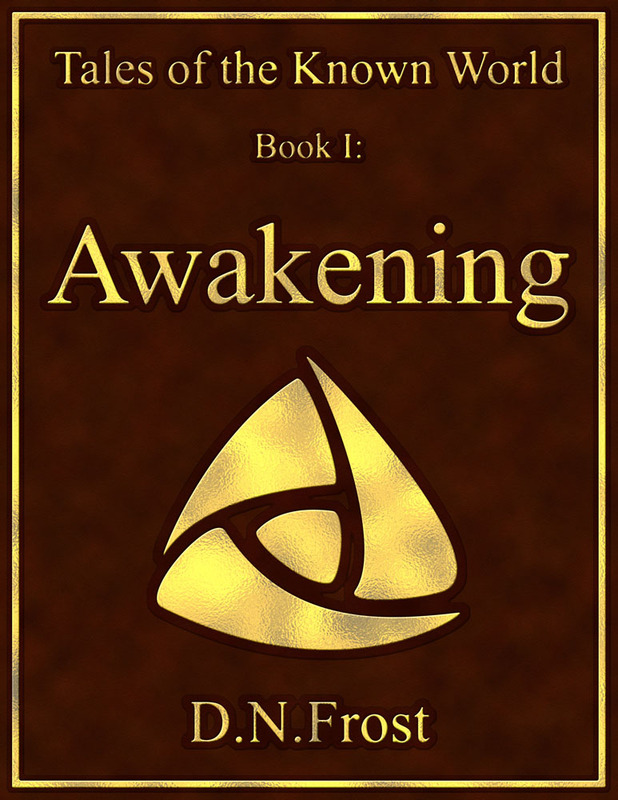 This post is part of a series to augment the Book Reviews by D.N.Frost available for free download. The best and latest story ratings are gathered in this resource guide for you to explore. Hello, there! Thanks for your interest in my reviews of other books. My name is D.N.Frost, and I'm a fantasy author, editor, and avid reader. But most of all, I'm a storyteller. I love stories, and I love analyzing their workmanship. My own Tales of the Known World saga has earned five star reviews, and I pride myself on discerning just what makes a story tick. But why should my opinion matter to you? My gift for enjoying a good book is not rare, but my gift for communicating what I liked about a story might be. I assess the vehicles of story and style, discuss specific aspects that I liked, and critique other elements that I found wanting. To pick out your next read, please enjoy this collection of short ratings and in-depth book reviews. 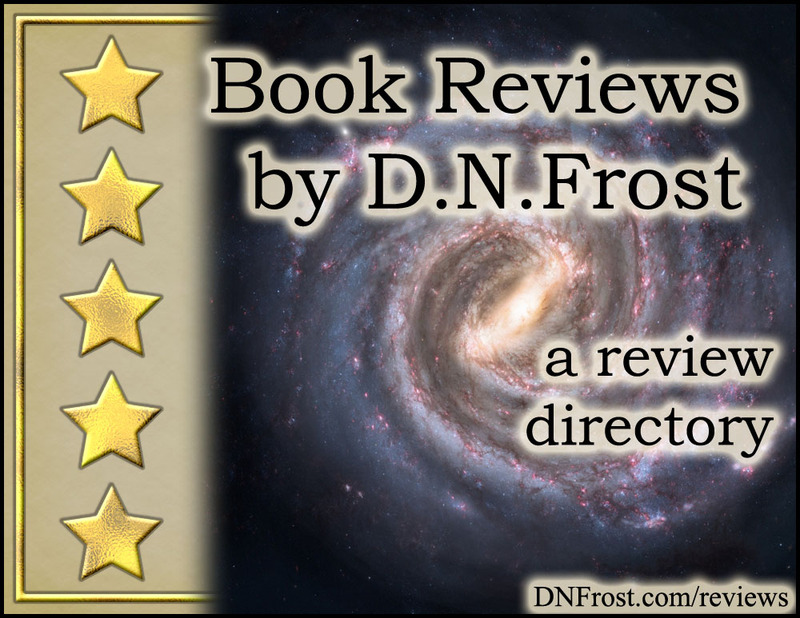 Download your story ratings guide Book Reviews by D.N.Frost here. These are ratings of great fantasy and other indie books on a three to five star scale. Find out what books make this very selective cut and what I think it takes to make a story great. With this convenient in-depth guide, avid readers and fantasy fans can discover the most engaging books I've read lately, and indie authors can learn what story and style features are earning top reviews. This resource directory also links to a number of in-depth reviews and longer blog posts, so you can delve deep into your favorite books and authors. I'm proud to offer you this compilation of review blurbs and book reports, and I hope you use this resource to enhance your reading list. That's it for this post! Check out the latest book reviews for more. Want a review of your own book? Check out my Services for Authors. You deserve a mindful reader and an honest book review. 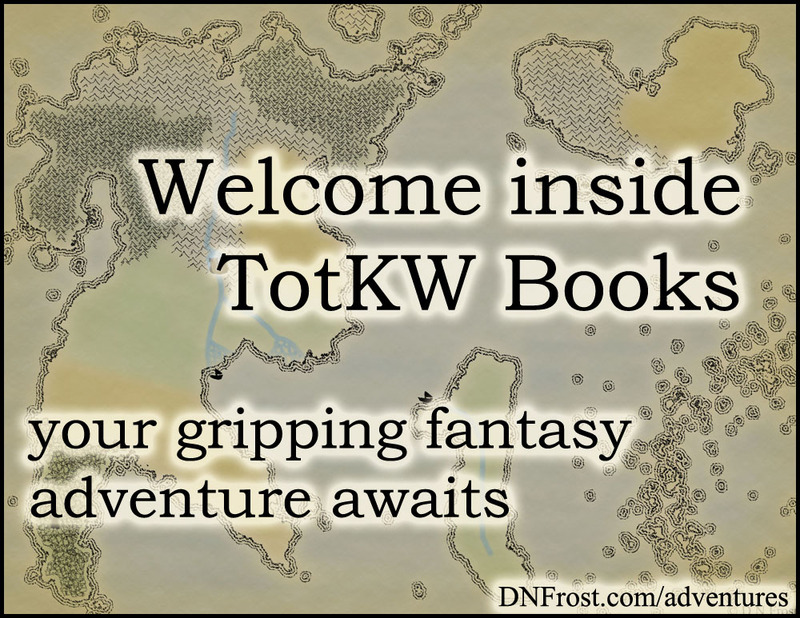 You can download Book Reviews by D.N.Frost here, or start your adventure below.